Mireia and I have been truly overwhelmed by the response to the ‘creating our own agency’ announcement. Many people have either commented or emailed. We just had no idea what the response might be. It is truly an honour that so many of you are prepared to trust us with your holiday time and money in the future. So, based on what you have requested we have put together this initial selection of 7 tours we would be aiming to run. The first two are in direct response to your emails. The following five are tours that I/we have always dreamt of one day creating. ALL are of course itineraries in areas we know well, feel we can do better (or certainly different) than the ‘competition’ and love working in. It has always been our belief that there just has to be a market for people who are interested in tours with more of thread, a theme, a purpose. And it is our hope that what we find interesting, so might you. Note: – all tours would also be small group (max 20 and often fewer). Anything more and we cannot show you, stay at or eat in the places we’d like to. PLEASE – have as read through the short teasers below and if anything strikes your fancy, shoot us an email (thomas@2ndcupoftea.com). We are hoping to be able to run our first few of these in 2020 – we want to take our time and do this properly. This year has seen me return to The Holy Land several times as a guide for another agency. One thing has become overwhelmingly clear; 95% of agencies ‘do’ Israel in exactly the same way. Same hotels, same routes, even same breakfast times. This results in enormously crowded sites. Wow. There is such a scope to see more, time things differently, go beyond the obvious and above all understand Israel, of the past and present. And YES – it is safe, absolutely so. 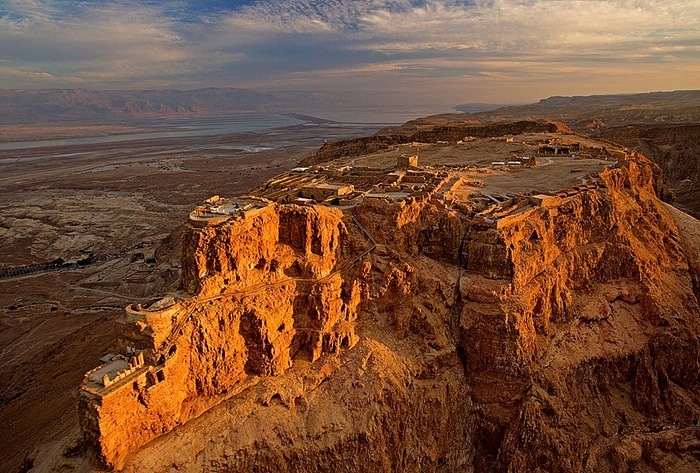 Plus Masada should be on every bucket list. One of the questions I have been asked most during my career is; ‘where do you go on holiday?’ Well then, to answer that, we are putting together this rather unique tour. I have always loved Athens. The ‘new’ Acropolis Museum has just added to that love. Delphi too – wonderful, but it’s when you catch a ferry out of Piraeus that Greece in its magnificent complexity, sites, sounds, tastes comes to life. 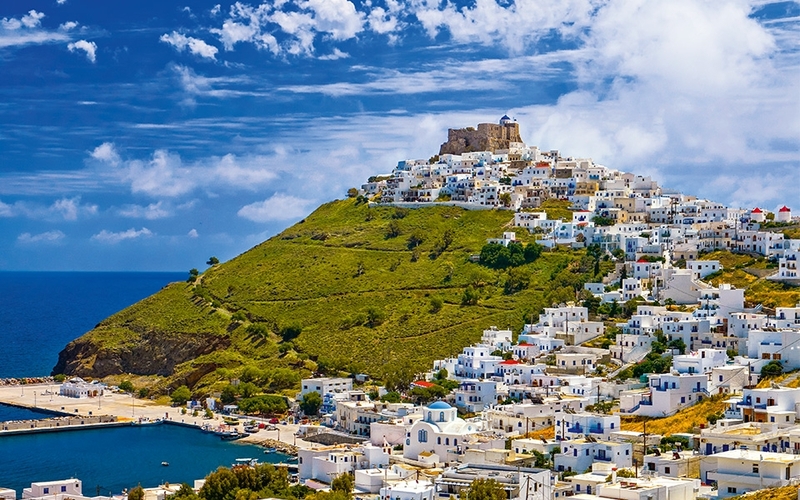 The Aegean Sea; one island more fascinating than the next. Come ‘Island Hopping’ with us on a Tour Guide’s Holiday. Three years ago I first came across a little Romanesque church high in the Pyrenees. As I exited after discovering the secret contained within it’s stone walls, I emailed as many friends as I could and said; ‘if you only ever visit one more church in your life, make it this one’. With Mireia a native Catalan, we’d love to show you the treasures of our chosen home, treasures that include, but also extend beyond Barcelona. 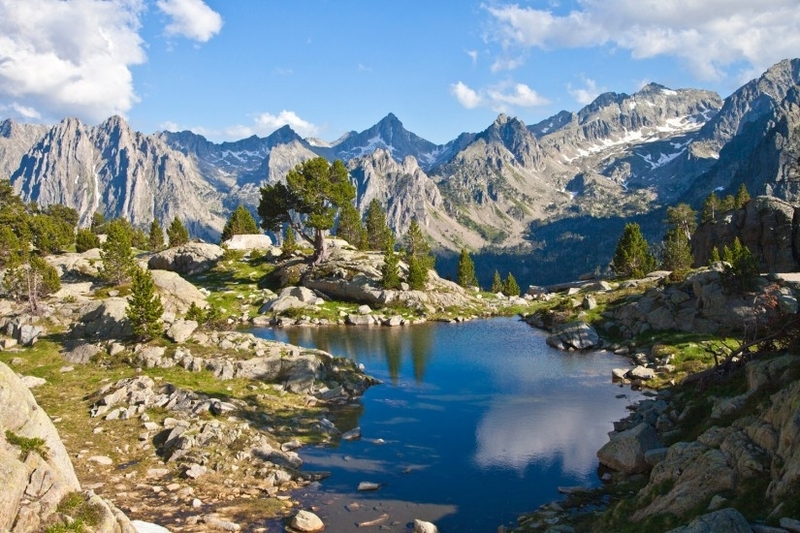 National parks, secret WW2 paths, fabulous cuisine, wonderful Paradors and hikes. See why we live HERE. Over the last few years I have become good friends with perhaps the World’s leading scholar of Cathar history. You’re forgiven for not knowing much (or anything?) about this early Christian sect, wiped out by a Crusade in the 13th Century. But their legacy, how it was interwoven with the Templars and all played out in the stunning setting of Languedoc-Roussillon I can assure you makes for a fabulous ‘excuse’ for a holiday. Travelling with a leading scholar is something everyone should try at least once. 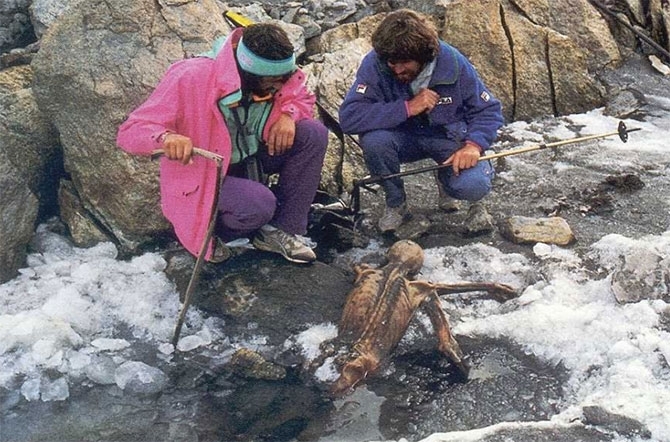 Have you ever seen Ötzi The Ice Man? If not, then please add him and the wonderful museum that surrounds him to your list. The Alps have always inspired me. Having lived and worked there for years, the way of life, the food, the customs and traditions and how they transcend borders is fascinating. This tour will include the must-see Mountain Museums of Reinhold Messner, The Dolomites, WWI trenches and bunkers, cheese, castles, wine, and walks all with thread of mountain cultures ancient and modern. A personal favourite of mine this one. Over the years rather surprisingly some of the kindest feedback and nicest comments have been guests saying they have enjoyed my reading on the bus. Wherever I go I try to find snippets of local legend, folk tales, myths and stories to read for just a few minutes each day. Why not start in Odense, the birthplace of HC Andersen and trace the trails of the Brothers Grimm and the history of the European Fairytale? 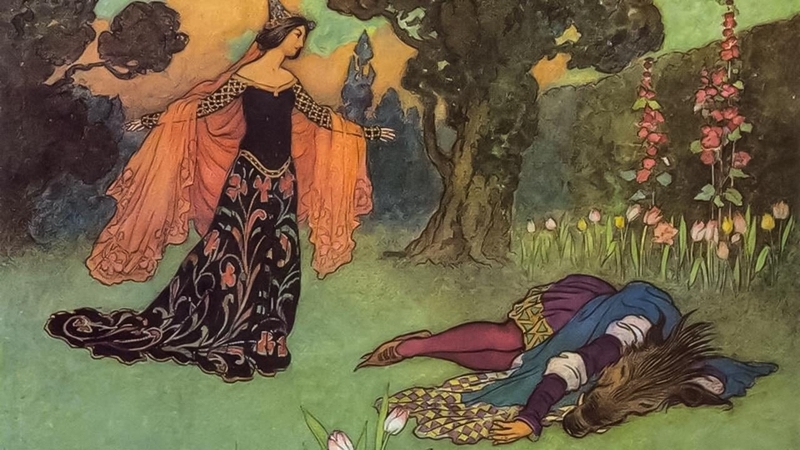 Every day to feature a new folktale. Our imagination is the limit. 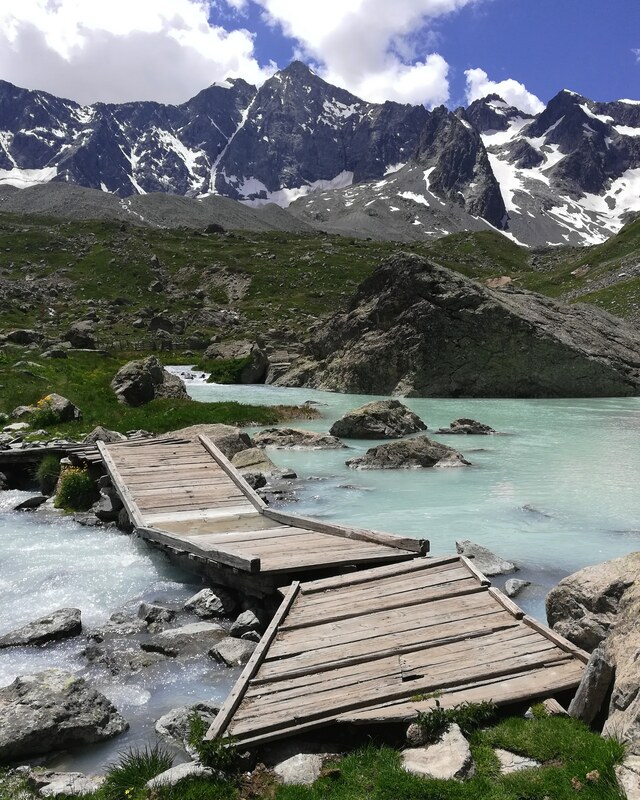 GR54 – Europe’s Toughest Hike? ~ by WordPress.com Support on December 9, 2018. After your fabulous job on our Road Scholar trip to France, idI love to travel with you again. Keep me in mind for the trip to Israel. Thomas, I loved our Cathar/Languedoc trip when you did it for Road Scholar and would encourage everyone to join you for that one. The new trips look fascinating! I’d especially be interested in the Fairy Tales, the Alps, Greece, and/or Israel. Can’t wait to hear more details. Congratulations and look forward to hearing from you about your trips. The Greek one in particular appeals to us (Athens and the Aegean). Have fun changing the nappies!!! So happy for you and your newly forming family. Like so many others, I enjoyed traveling with you in Andalusia (2015) and Languedoc to Barcelona (2017). I’m very interested in your fairytale tour. Please let me know more as it develops. Also, I’m glad to be able to get on your site here. It was not available to me for a few weeks.